With negotiations between the EU and UK reaching deadlock, the only way forward seems to be a hard Brexit. In this policy brief, the authors suggest a model which will avoid a ‘no deal’ scenario and find that a minimum three-month extension is necessary in order to establish a European Customs Association. 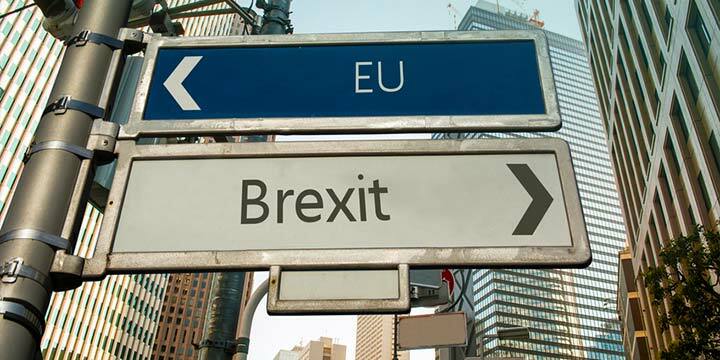 Gabriel J. Felbermayr, Clemens Fuest, Hans Gersbach, Albrecht O. Ritschl, Marcel Thum and Martin T. Braml: Hard Brexit ahead: breaking the deadlock, EconPol Policy Brief 12, January 2019.